15,299 EMI starts from Rs 5,202 ? 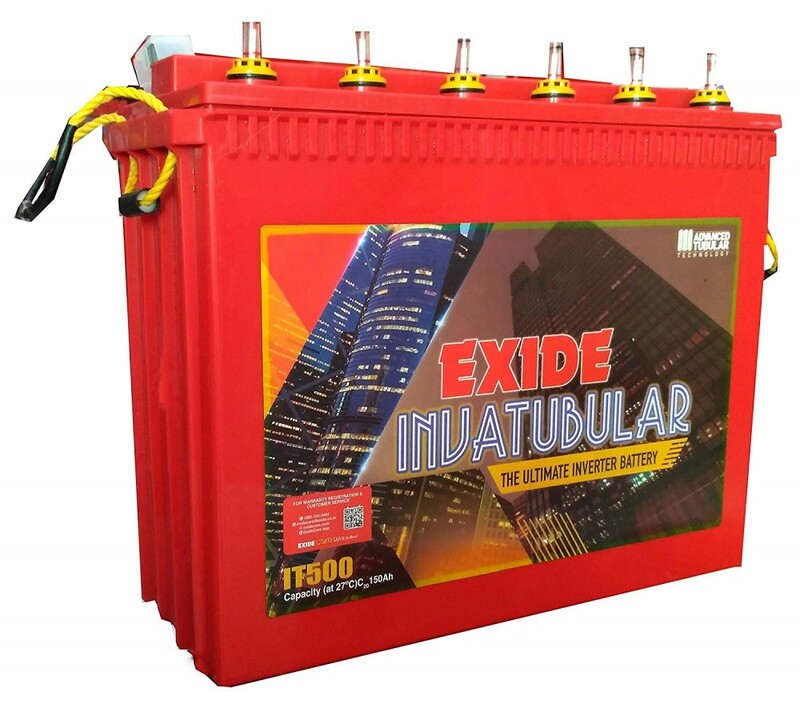 Exide Inva Tubular IT 500 is next generation tubular battery. 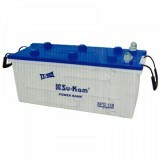 They are designed in a way that they can withstand high level of power cuts easily. 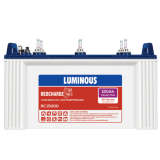 These batteries also have 30% more acid volume per ampere hour than all the other tubular batteries. 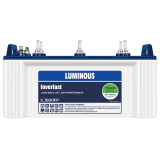 Moreover, these batteries are designed to withstand even over charging. 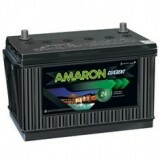 All these superior features make it one of the most demanded inverter batteries. Unique electrolyte level indicator is available for accurate measurements.